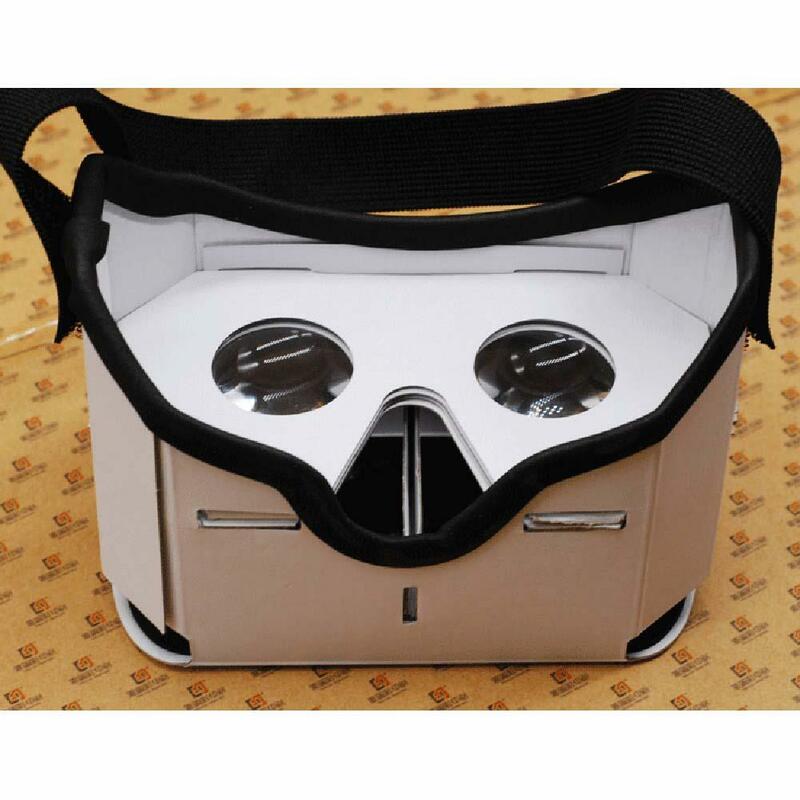 With magnets, you can control it like the Google Cardboard 3D! A simple and inexpensive DIY Google virtual reality glasses. Installation process is simple and can be completed within 3 minutes. Can control your phone with the magnets. Supports LR format besides the usual video format. 1. We will send items after payment is received. 2. Please check out your address carefully when processing order. 3. Please contact us if you haven’t got your package over 30 days. 4. If over 45 days you haven’t received, please give us 3-5 days for checking what happened on package before we issue your refund. 5. We do not ship to Africa except South Africa. 1. We provide 3 months warranty. 4. We do not assure any custom risk, if it easily cause any cuse and custom problem in your country we recommend you choose other shipping methods, just like China Post Air. If you have any other need, please feel free to contact us. 1. We rely on our reputation and customer satisfaction to succeed. therefore, your feedback is extremely important to us, please leave good feedback to us if you get satisfied with our goods and sevice. 2. We care about our valued customers, and will always try to help you. 3. Please give us the opportunity to resolve any problem. We understand the concerns and frustrations you might have, and we will try our best to resolve the problem.